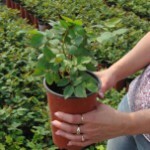 It can be combined with medium-sized shrubs or perennials. 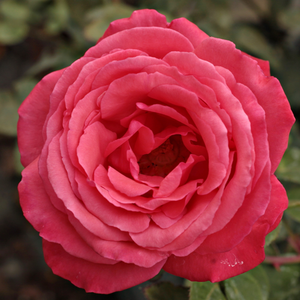 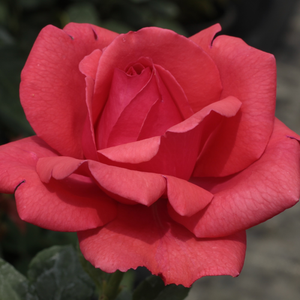 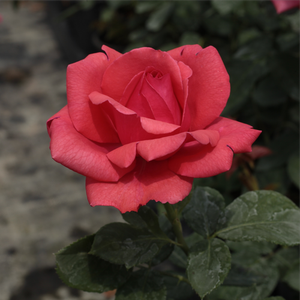 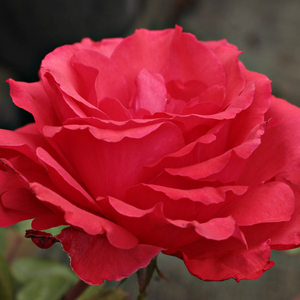 It can be combined with medium-sized shrubs or perennials.Fine shape rose, suitable to decorate flower beds and as cut flower in vase also. 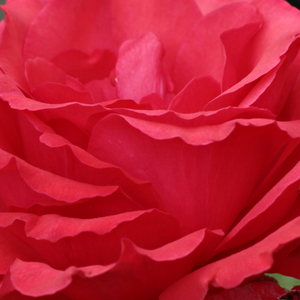 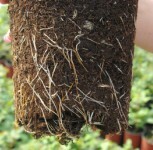 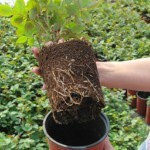 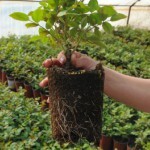 Profile: It can be combined with medium-sized shrubs or perennials.